Metropolitan Mayor Cllr. 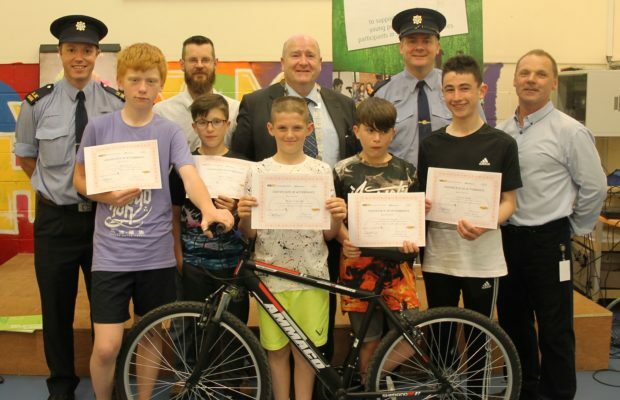 Seán Lynch with LYS’ On Yer Bike Spring Teen Cyclist Graduates class and members of An Garda Síochana. 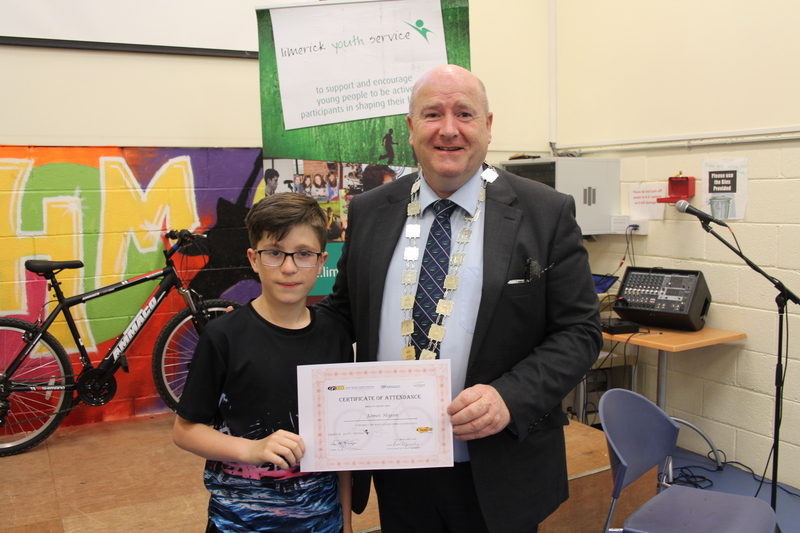 There were joyous scenes at the Southside Youth Space recently as eight young people who took part in a bike programme with Limerick Youth Service (LYS), received their Certificates of Achievement from the Metropolitan Mayor, Cllr. Seán Lynch. The Teen Cyclist Graduates, who hail from across Limerick, were participants with ‘On Yer Bike’ an exciting and very popular programme run by LYS’ Bike Project at The Factory Southside Youth Space, Galvone, Limerick. Cllr. Lynch was joined at the presentation by LYS CEO, Fiona O’Grady and the families and friends of the young people. James Hogan, Northside Youth Space with Metropolitan Mayor Cllr. Seán Lynch. “You have learned to build bikes, met new people and cycled through some of Ireland’s most challenging and scenic cycling routes and that is something you should be extremely proud of,” said Cllr. Lynch. Meanwhile course coordinator, Des Galligan congratulated the Teen Cyclist Graduates and thanked their families and those that supported the programme. “You have been a joy to work with and to learn to assemble a bike from scratch in such a short space of time is a remarkable achievement,” said a very proud Des. 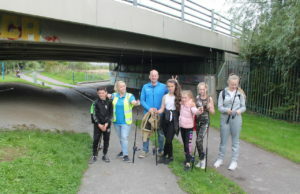 As one class ends, another is beginning and LYS have a number of vacancies for young people interested in taking part in the ‘On Yer Bike’ project. ‘On Yer Bike’ covers many parts of the bike industry such as maintenance and assembly as well as the employment opportunities in what is becoming one of Ireland’s fastest growing industries. The social, physical and mental health benefits of cycling are also a key feature of the course with the teenagers learning about diet and nutrition in addition to modules that cover mindfulness and martial arts. 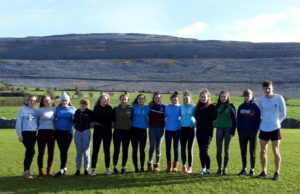 Away from the workshops, the teenagers will explore some of Ireland’s most majestic cycling greenways including the Ballyhoura Bike Trail, Co. 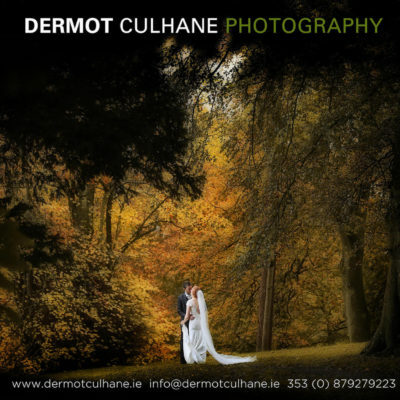 Limerick and the Great Western Trail, Rathkeale, Co. Limerick. LYS’ Bike Project is supported by the Irish Youth Foundation, Limerick City & County Council, Limerick Sports Partnership and Cycling Ireland. 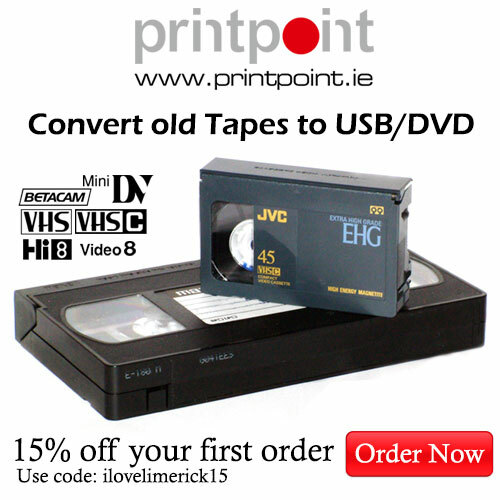 For more info on the Limerick Youth Service go here. 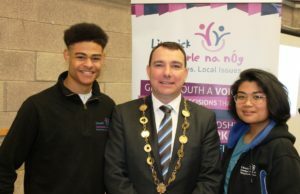 For more stories on the Limerick Youth Service go here.